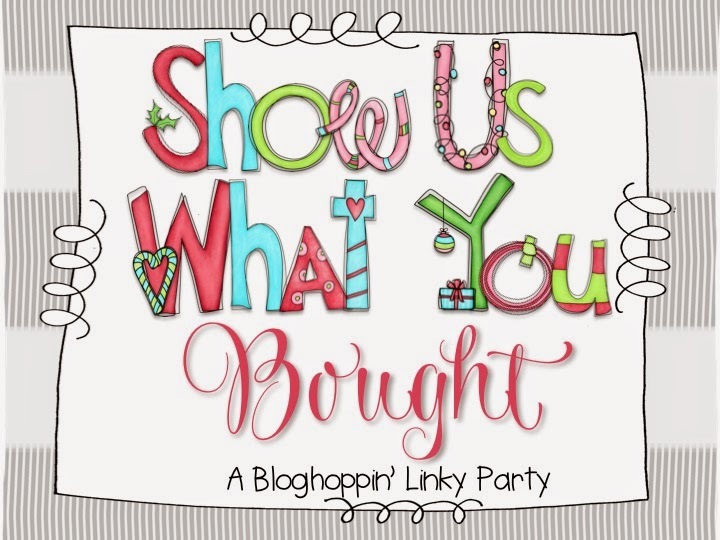 Blog Hoppin': Show Us What You Bought! A Linky Party! HI Friends, It’s Michelle from Fabulous in First. Y'all must know by now how much I love to shop, so sales like this are right up my alley! Don’t forget you have one more day to stock up and save BIG! After you finish shopping link up with us below to SHOW US WHAT YOU BOUGHT! Check out the posts linked below to find some great products you might have missed. You can grab products until tonight with these awesome discounts. Don’t forget to enter code TPTCYBER during checkout for even more savings!